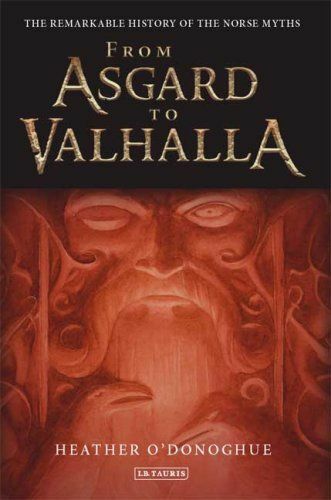 From Asgard to Valhalla' is unique in showing how these myths have impacted on and continue powerfully to resonate across the fields of literature, art, music and politics. In her sparkling new book, Heather O'Donoghue ranges from the high culture of 'The Poetic Edda' and the Romantic sublime to popular manifestations of Norse mythology, such as the fantasy novels of Neil Gaiman and Diana Wynne Jones. Distinguishing the myths in their original form from a host of later accretions, the book tells the gripping story of how such strange and fragmentary material was seized and remodeled throughout the centuries: whether by the volkisch fantasies of the Third Reich or the modern day cult appeal of Viking Metal.